The hype around initial coin offerings (ICOs) in 2017 subsided fairly quickly with numerous scam ICOs bludgeoning consumer confidence, but statistics seem to show that the amounts raised through ICOs in 2018 blew the previous year out of the water. 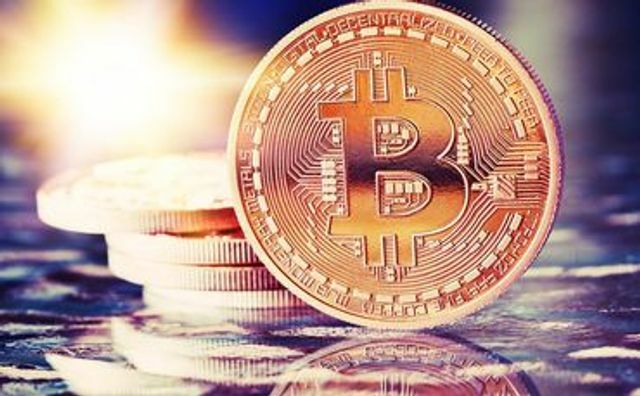 Bitcoin has plummeted in value over the last 15 months and, still, few retail stores accept it as a means of payment, and yet blockchain technology in commercial enterprises is growing and set to disrupt a range of industry sectors including finance, healthcare, logistics and energy, to name a few. Opinions on distributed ledger technology (DLT) and cryptocurrencies vary massively, fuelled by news outlets fluctuating between updates on exciting innovation and tales of disastrous failed ICO projects. However, DLT and blockchain are here to stay and, for developers and project leaders, understanding the regulatory environment in which they operate is essential. Exchange tokens (AKA payment tokens) – these are used purely as a means of exchange (although the FCA is quick to point out that they are not considered to be “currency” or “money”), and include the major cryptocurrencies such as Bitcoin. Exchange tokens will usually fall outside of the remit of FCA regulation, but new anti-money laundering (AML) legislation coming in this year is likely to catch crypto-fiat exchanges. Security tokens – these are tokens which offer benefits akin to specified investments (as specified in the Regulated Activities Order (RAO) 2001) such as shares, debt instruments, warrants and collective investment schemes. Security tokens which meet the definition of a specified investment will be regulated as securities by the FCA, and many ICOs are likely to fall within this category. Utility tokens – these provide consumers with the right to access certain services (now or in the future) but fall outside of the definition of ‘specified investments’. Some utility tokens may escape FCA regulation but, if they fall within the meaning of ‘e-money’ – which could be the case if they will be accepted as a means of exchange by merchants other than the issuer – the Payment Services Regulations may kick in. Whether or not a particular cryptoasset counts as a specified investment is an important question to answer in the early stages of development, in order to ensure compliance when tokens are issued. Even for projects offering only exchange or utility tokens, it is vital to understand how a business model using this technology fits within the existing regulations, and not just in terms of securities – DLT (and blockchain in particular) has overturned the way that we think about storing and distributing data, bringing with it new issues to consider with data protection (under the GDPR) and cybersecurity. If you are working on a blockchain/DLT project, or gearing up for an ICO in the near future, the tech team at Brabners can guide you through the minefield of legislation and help you to focus on delivering your solution. "Cryptoassets have attracted significant and growing attention from consumers, markets, governments and regulators globally"